Father's Day is Sunday, June 19 and time is ticking people! We've taken the guess work of trying to figure out what to get Dear Ol' Dad this year...check out our gift ideas and you can thank us later. Father's Day is just around the corner so we thought we'd pull together a list of gift ideas that will hopefully make him forget how many times he said "Close the door!" or "What am I, made of money?" and remind him of how wonderfully brilliant and thoughtful his favorite child is. We've collected items that range from under $5 to a slightly more splurge-y $79...whatever you decide, he'll love it. 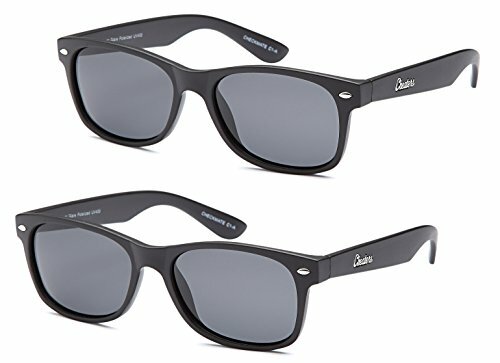 Polarized Sunglasses. Polarized for better visibility and styled for versatility. Outdoor Hammock. 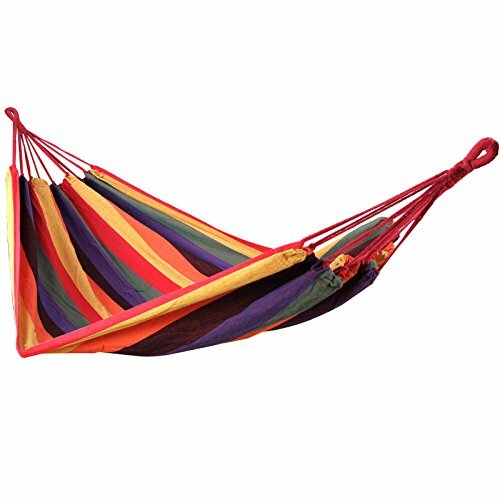 He'll feel like he's on a stay-cation every day with this heavy duty, super comfy hammock. 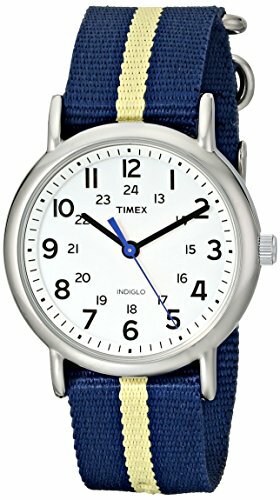 Weekender Silver-tone Watch. Not too big. Not too small. Classic understated style. Pair with a variety of inexpensive watch bands for a quick update to its look for any occasion. 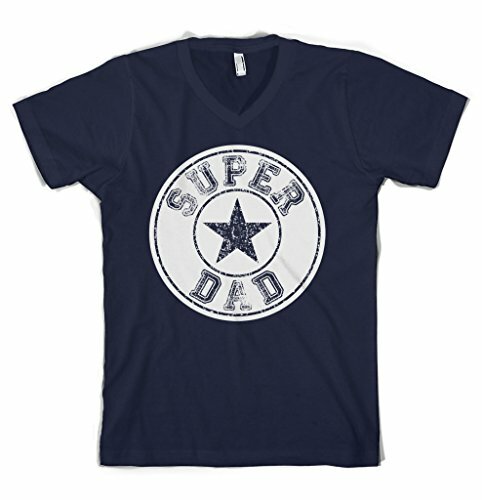 Super Dad T-Shirt: Simply said. 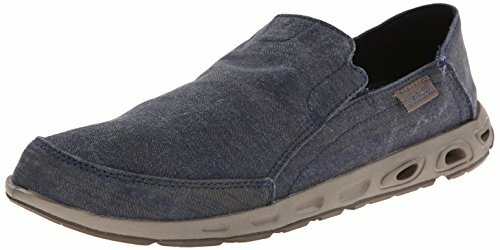 Columbia Casual Lifestyle Shoe. For just puttering around the house or as an every day shoe, these puppies are easy to slip on and off so he can focus on getting Dad-business done! 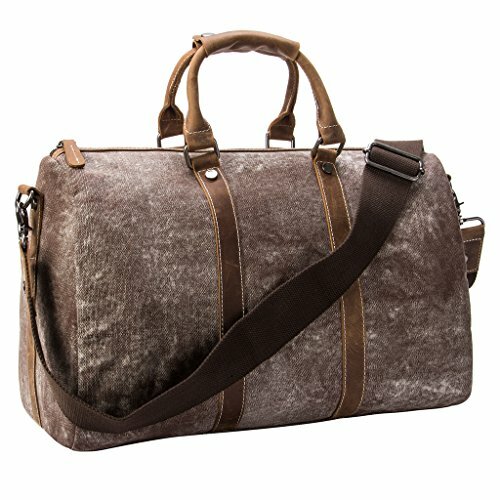 Vintage Canvas Leather Duffel Bag. This bag says Dad is a no-fuss kinda guy but he still knows what looks good. 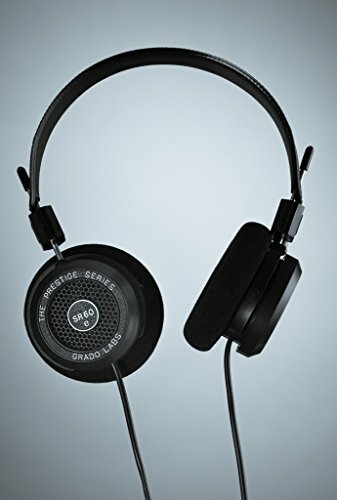 Headphones. Upgrade his listening experience. Full range sound, not JUST the bass. 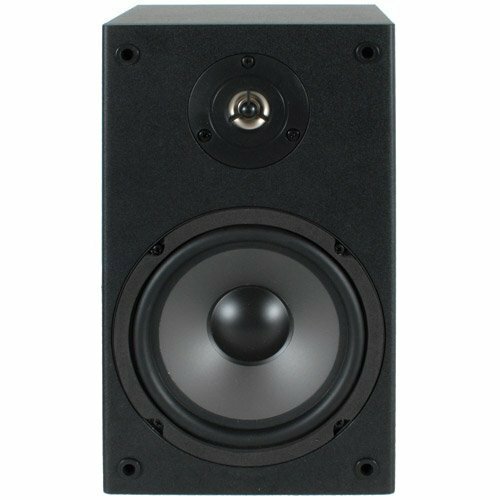 Help Dad dip his toe into audiophile quality. 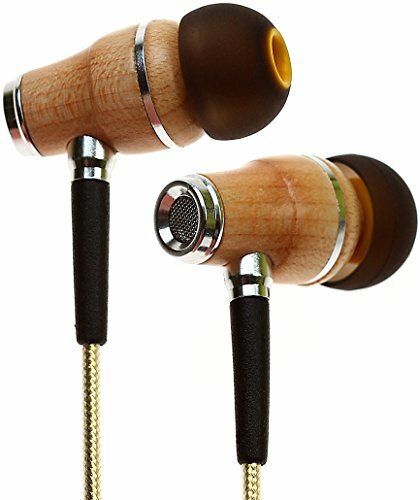 Wood In-Ear Earphones. Sophisticated style meets high quality sound. 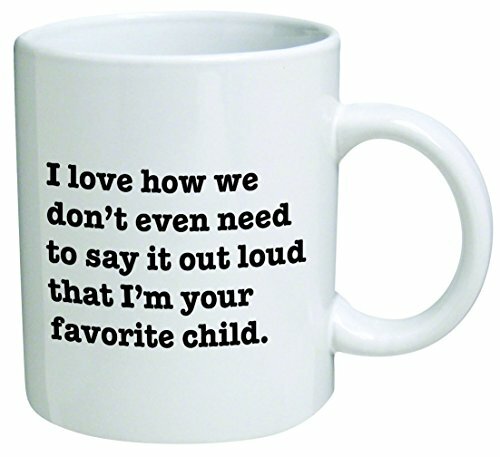 Favorite Child Coffee Mug. He knows that you know who is favorite is! 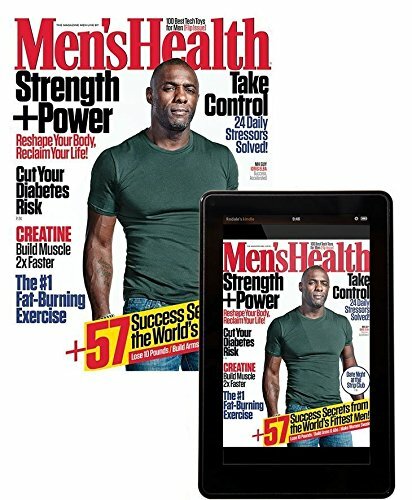 Men's Health Magazine Subscription. A gift that continues all year...plus a friendly reminder not to skip leg day at the gym. 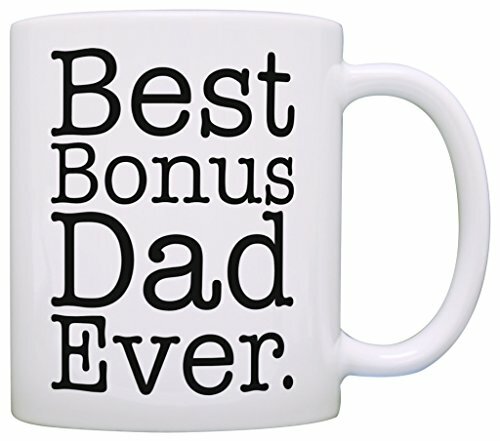 Best Bonus Dad Coffee Mug. You know you won the Bonus Dad lottery. 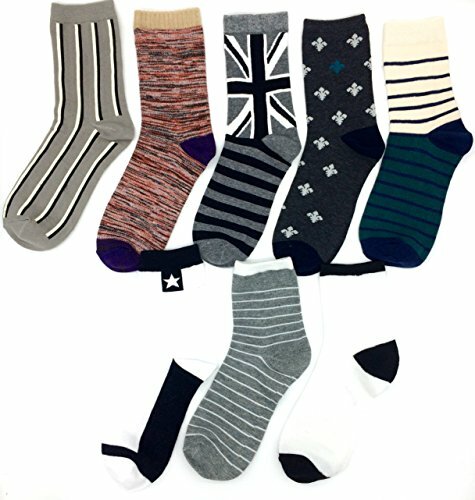 Men's Socks. Socks can be fun too you know! 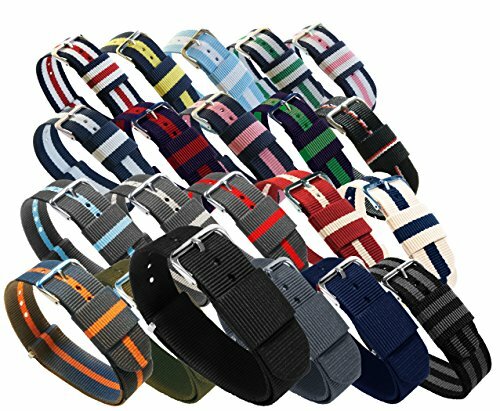 Watch Bands. Help Dad stock up on a range of watch bands that allow a subtle, but stylish addition to his wardrobe. 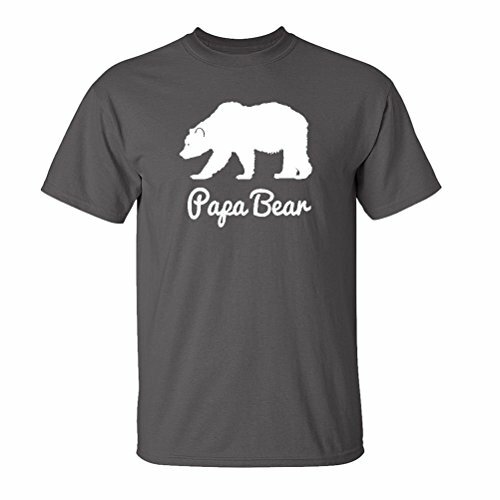 Papa Bear Shirt: Don't forget Papa this year! 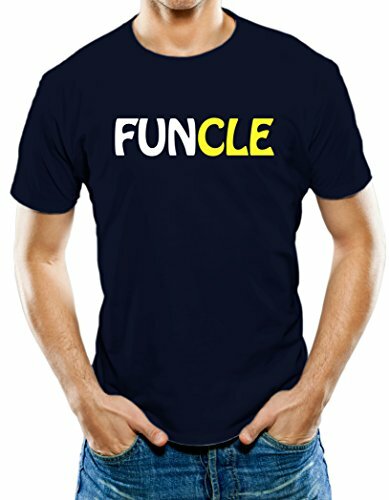 Funcle T-Shirt: Uncle Mike knows he's fun, now the rest of the world can know too. 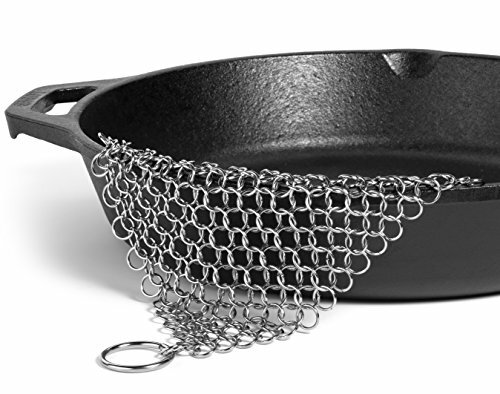 Cast Iron Chainmail Cleaner. Gets the job done and nothing is going to break. Keep the seasoning in the pan, not the crustiness. 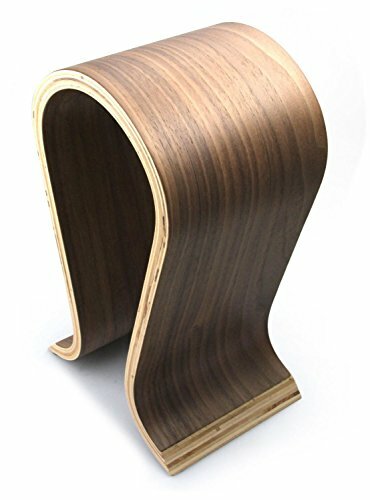 Omega Headphones Stand. He has the sweet headphones, now give him a place to show 'em off. 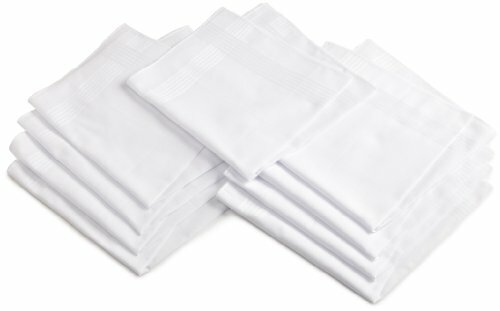 Dockers Men's Hankie Gift Set. It's time for Dad to get rid of the pocketful of wadded up tissues and napkins…for a more grown up runny nose. 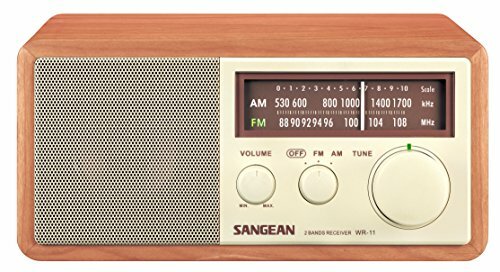 Old School Table Top Radio. A classic look for his office or garage. Perfect for listening to a baseball game while he's getting some actual work done. Cushion Cover. 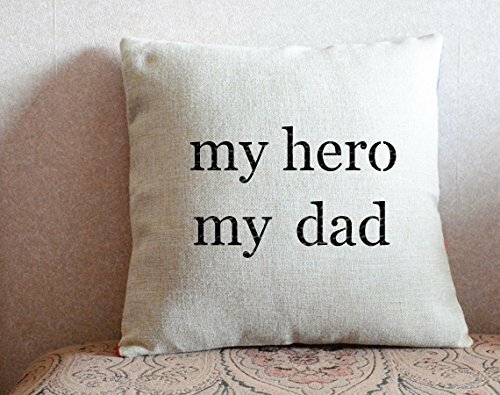 Place this front and center on the couch to remind him every single day. Two-Way Bookshelf Speaker. Small on price, big on performance, and a better sound than most Bluetooth speakers...seriously. Check out what Nellipalooza has to say. Stereo Amplifier. He can upgrade the sound quality, not the volume. 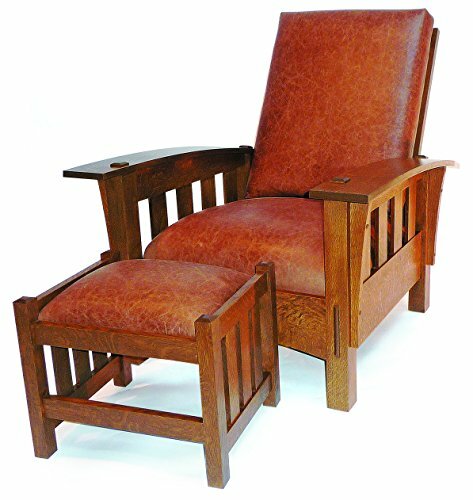 Build-Your-Own Bow Arm Morris Chair (woodworking plan and instructions). For the beginner craftsman looking to try his hand at building out his own comfy corner. 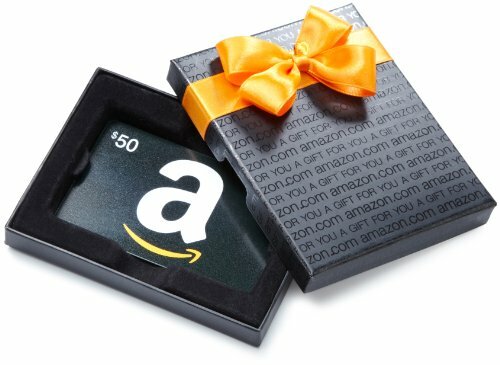 Amazon Gift Card. Sometimes the best gift is to let him choose what he wants. 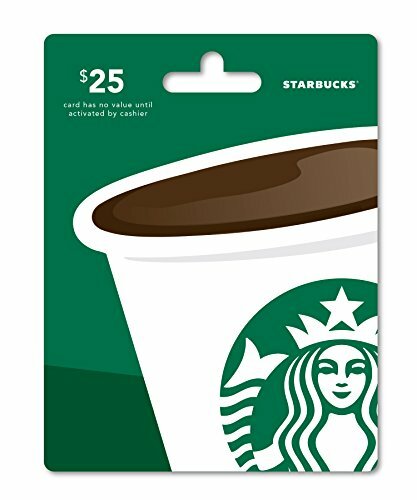 Starbucks Gift Card. Keepin' it simple or an extra shot in his mocha, he can decide the level of deliciousness. Donuts or Doughnuts? Who cares! We LOVE Chewbacca and Candace! 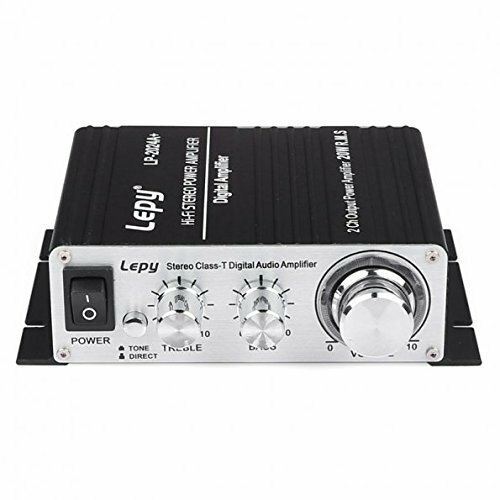 Here's a great sounding stereo speaker and amp set up for cheap. National NASCAR AND Pizza Party Day?! It's Taco Night...Chop, Serve, Devour! Never thought I would say it but I heart cleaning cast iron pans!